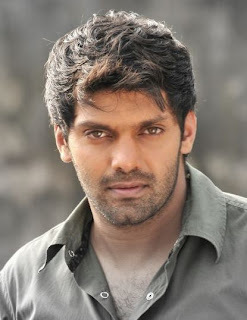 Arya born as Jamshad Cethirakath on 11 December 1980.Arya is an Indian film actor who mainly appears in Tamil cinema. Whilst working as a computer engineer, Arya was approached by late cinematographer Jeeva to audition for his Ullam Ketkumae in 2003. The pair had lived in the same neighbourhood and had attended the same local mosque, and Arya immediately signed on for the project. The film had also marked the debuts of actresses Asin and Pooja but the film was delayed and only released after their other ventures. Hence, Arya's first appearance was as Kutty, in Vishnuvardhan's Arinthum Ariyamalum, with the film going on to become a sleeper hit. 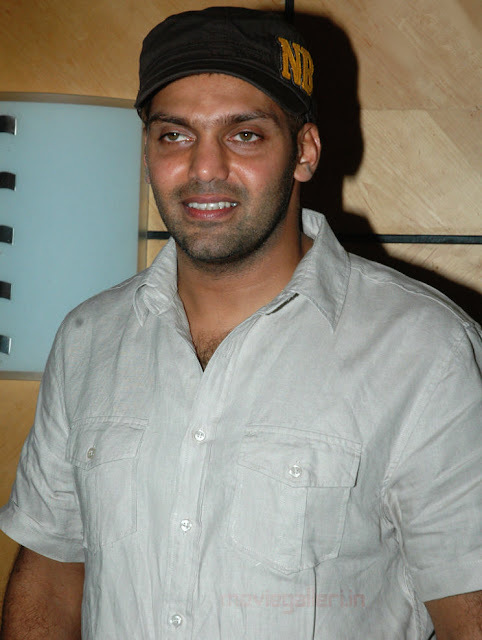 The film featured Arya as the adopted rogue son of a gangster, and his portrayal won him acclaim leading to a Filmfare Award for Best Male Debut for 2005. Arya's biggest hit film with Bhavana Balachandran was Naan Kadavul. His movie Madarasapattinam Tamil movie was also a hit. Recently released Tamil film Bas engira Baskaran (2010) is also a big hit. In this film, Nayanthara is also acted with Arya. Arya acting is superb. Arya's comedy along with comedian Santhanam made the movie a super hit. "Attempting humour in front of the camera is a gift and not everyone could do it with ease. It's doubly so for a person like me."